Your choice of filler materials can affect the sequence of components, the strength, and even the appearance of your custom cable. 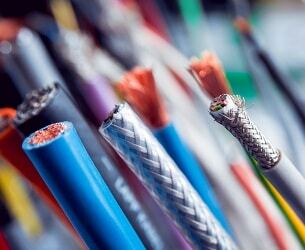 When meeting with a cable assembly manufacturer, filler materials might not be at the top of your list of subject to discuss. However, filler material is an important component of your finished custom cable and should receive serious consideration. While filler material can certainly be used to fill gaps and create a better appearance, there are other practical uses like enhancing the strength of the cable and/or reducing friction. 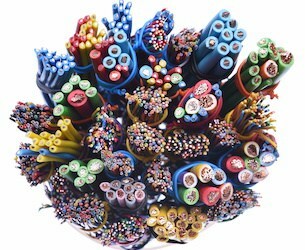 In many cases, designing a custom cable assembly requires engineers to use multiple wires with different diameters. 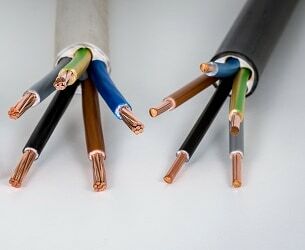 While it is possible to leave spaces between the larger wires to accommodate smaller wires, it is still sometimes necessary to use fillers to maintain the round shape of the cable. Maintaining the shape produces a more professional appearance while providing support for outer layers of the cable. Depending on the requirements of the finished cable, these filler materials can be foams, tapes, or even spare wires that are not carrying current. Filler tapes are often used to bundle wires to maintain shape, but they also prevent tangling and are specifically good for expelling air pockets that are trapped between the wires. 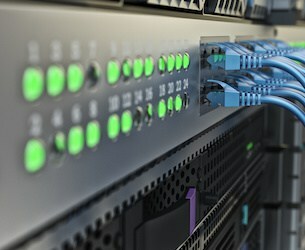 They can even be used to group specific wires inside the cable, which can help in processing and ultimately make it easier to attach components. 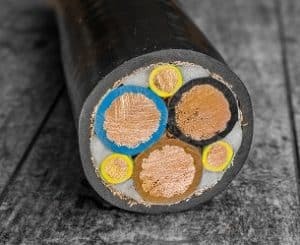 The appropriate filler material is one of several components that must be taken into consideration when a client requires more strength in their custom cable. Depending on the level of strength needed, there are a wide range of filler materials that can be used — including aramid fiber and steel. Aramid fiber is a type of synthetic fiber that is strong, flexible, and resists abrasion. 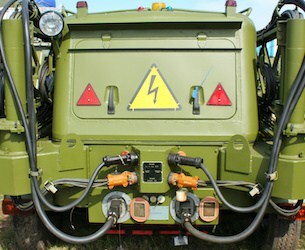 It can be used in a wide variety of applications, including clothing and lightweight protective armor (Kevlar™ is a commonly known commercial brand). Aramid fiber also offers additional heat resistance, which may be appropriate for some applications. Over time, friction can degrade cables. 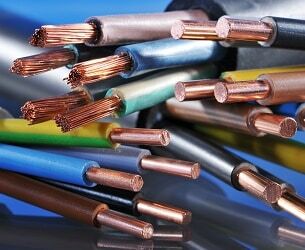 The good news is that there are several steps a custom cable manufacturer can take to reduce friction and extend the life of the cable. One of those steps is to choose the appropriate binder material. 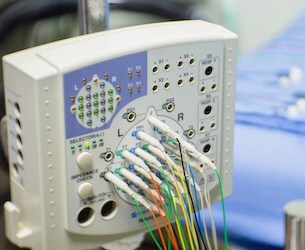 PTFE tape is a great choice for custom cables when friction and heat are concerns. PTFE (or polytetrafluoroethelene) is resistant to heat and friction, and is also a good insulator due to excellent dielectric properties. 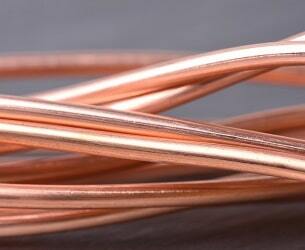 You may have heard of PTFE referred to under the brand-name Teflon™. 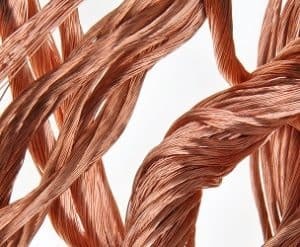 While not every cable requires them, a cable assembly manufacturer can use filler materials to add strength, support, and friction resistance to custom cables. 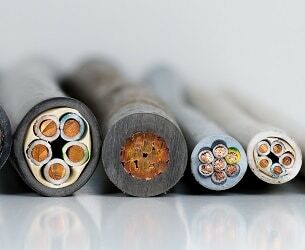 Their use allows the cable to function as effectively as possible while helping to protect it from environmental conditions. 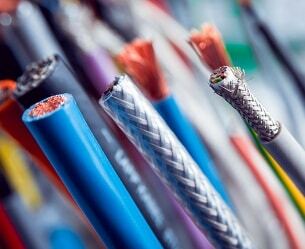 Work closely with your cable assembly manufacturer so they are able to select filler materials that fulfill the technical requirements of your equipment while fitting your budget. 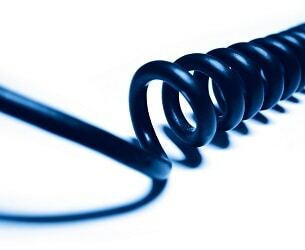 When you’re ready to talk about your next custom cable, contact the team at Meridian Cable. We look forward to discussing your project.